Android 8.1 Developer Preview 2 Now Available! 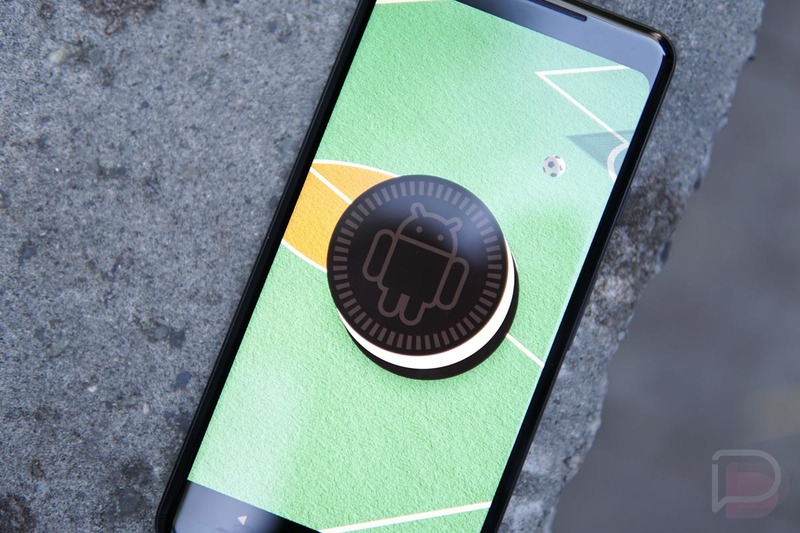 As we reach the final days of November, Google has blessed us with the latest Android 8.1 developer preview. This is developer preview 2 and drops in as build OPP6.171019.012. This latest preview is available to all participating devices, including the Nexus 5X, Nexus 6P, Pixel C, Pixel, Pixel XL, Pixel 2, and Pixel 2 XL. To grab the update through the Android Beta program, be sure to sign-up here. This should be the last developer preview before we get stable Android 8.1 in December or January, according to the 8.1 preview program overview. Google is calling this “near-final system images” and says that it should be used for “final testing.” The first 8.1 developer preview showed up at the end of October. You can see what’s new in Android 8.1 right here.